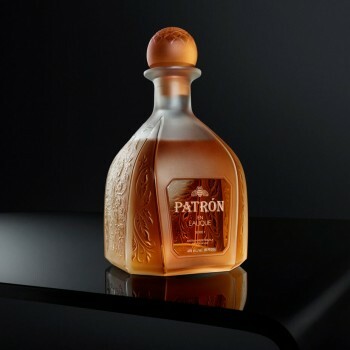 Patrón Tequila has announced a new partnership with luxury glassmaker Lalique to create a limited-edition handmade decanter. The 700ml bottle of Tequila, named Patrón en Lalique: Serie 1, will retail for £4,950 at fine spirits retailers and in select duty free stores across the world. This series is limited to 500 bottles worldwide, and each comes inside a leather case along with a leather-bound book and video that documents the historic collaboration. 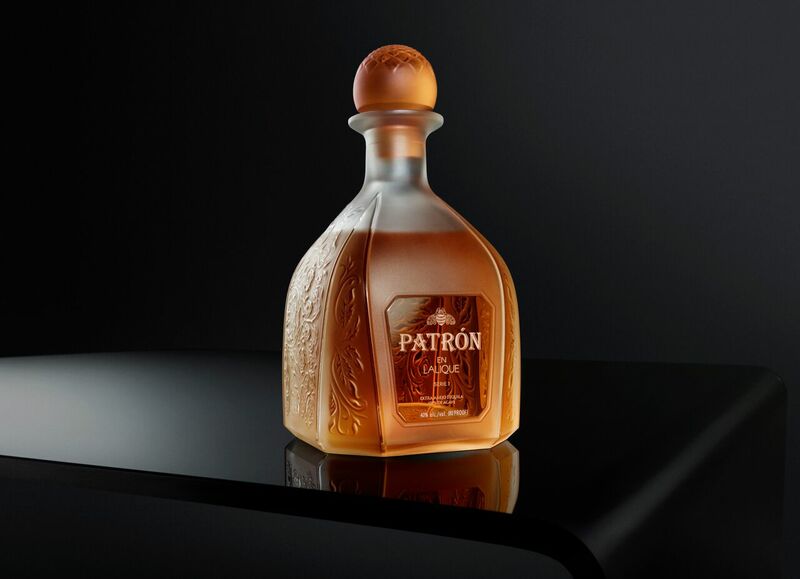 Its design is based on Mexico’s Weber Blue Agave plant, from which Tequila is produced, and the Tequila is a blend of the old and rare Patrón Tequilas from Patrón’s barrel aging room at the Hacienda Patrón distillery in Jalisco, Mexico. The extra añejo Tequila is aged for at least four years in a combination of new American oak and new and used French oak barrels.